As anticipated, the USCIS (U.S. Citizenship and Immigration Services) released an updated Form I-9 on July 17, 2017. The changes themselves may not affect your business, but it will be mandatory for all employers to use the new Form I-9 beginning September 18, 2017. After that date, all previous versions of the form will be invalid, and your business can be fined for using an outdated form. Why a New Form I-9? ICE audits are expected to increase in the coming months. As of now, you should be using the Form I-9 with the revision date 11/14/16 N in the bottom-left corner. You may continue using this version through September 17, 2017, but after this date, you must use the newly released form with the revision date of 07/17/17. 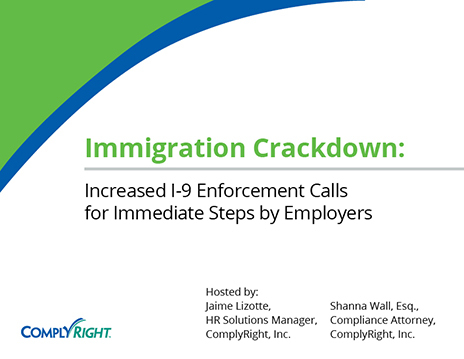 With the current administration’s emphasis on immigration enforcement, worksite ICE audits are expected to increase in the coming months. 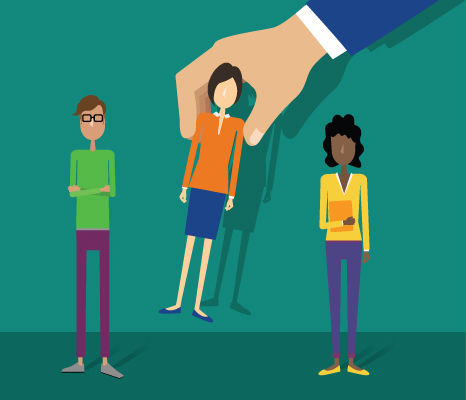 That’s why it’s critically important to make the switch to the new form by the due date — and carefully verify the identity and U.S. work eligibility of all new hires. Not sure whether your business is fully compliant? 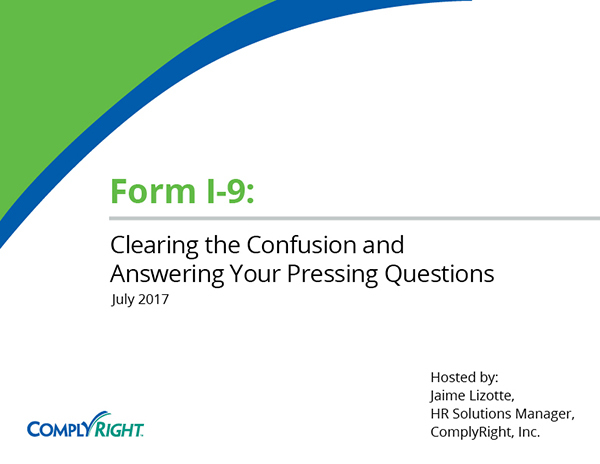 Our free tip sheet, How to Conduct an Internal Audit, will walk you through the steps of checking I-9 documentation, fixing mistakes and, most important, meeting all government requirements for legal hiring. To simplify new hire onboarding, consider the I-9 and W-4 Smart App from HRdirect. This easy, online app automates your paperwork process and keeps you 100% compliant with the latest changes.